DefendX is happy to announce the release of DefendX Control-QFS version 8.6! DefendX is happy to announce the release of DefendX Mobility (formerly VFM) version 7.2! 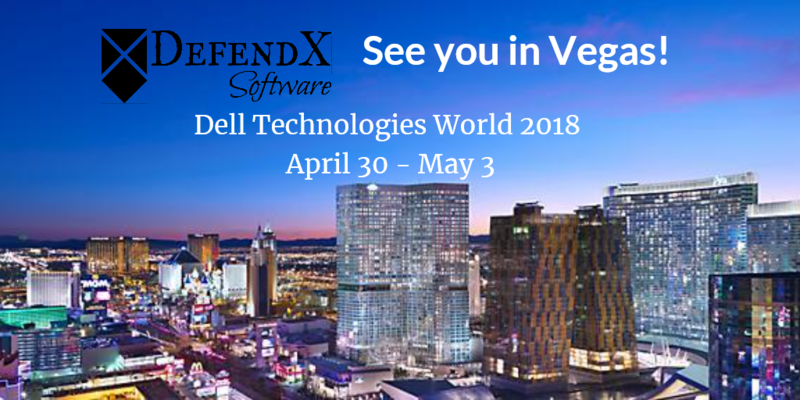 DefendX Software is going to Vegas! Your corporate file environment has been hijacked, and its consuming storage faster than you can buy it. Terabytes – even petabytes of capacity are being swallowed up by old files that haven’t been touched in years. And you’re spending money and time backing them up – over and over again. Left alone, this neglect results in revenue loss and puts risk at the forefront. It’s time to do something about it. Learn more about DefendX Mobility. 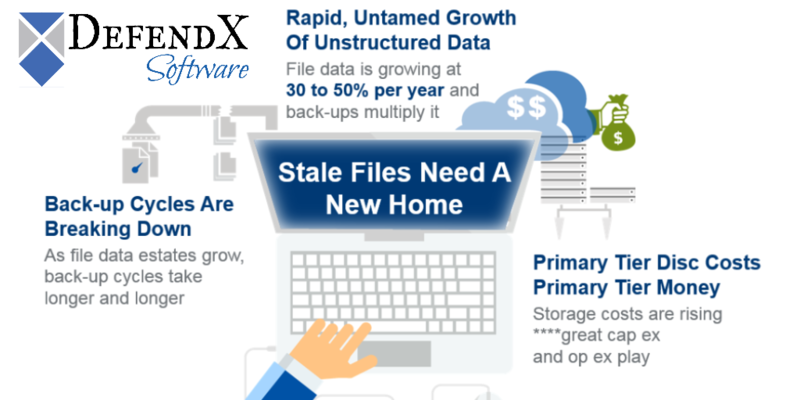 Is your corporate file storage compliant? DefendX Software will get you there. Control storage resources and secure corporate file assets. Think of us as a camera in the office supply room. What's new about DefendX Software? What's new about DefendX Software vs. NTP Software? 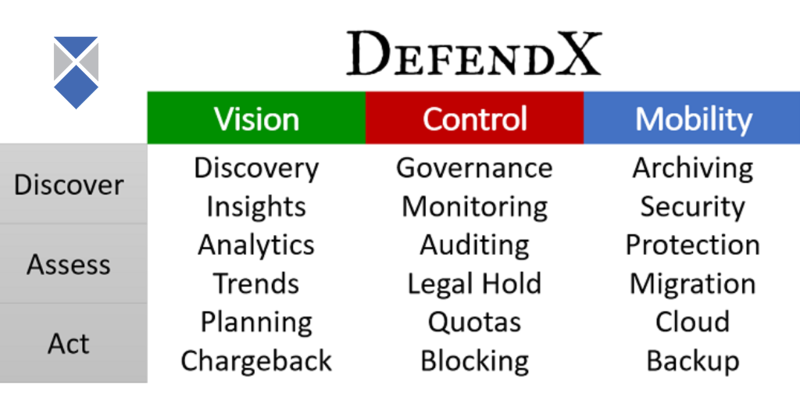 DefendX has streamlined their product offerings into a new portfolio. Individually, our product offering is broken down into Vision, Control, and Mobility. Together, these products empower organizations to Discover, Assess, and Act. 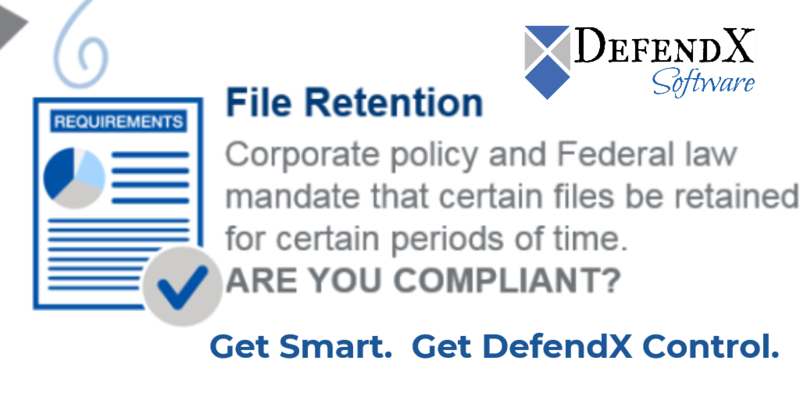 DefendX cleans up your chaotic corporate file environment and secures it from insider threats. DefendX Software (formerly NTP Software) is here! Follow DefendX Software (formerly NTP Software) on LinkedIn, Twitter, and Facebook - Register to win cool stuff! NTP Software is now DefendX Software! OUR BIG REVEAL IS HERE! 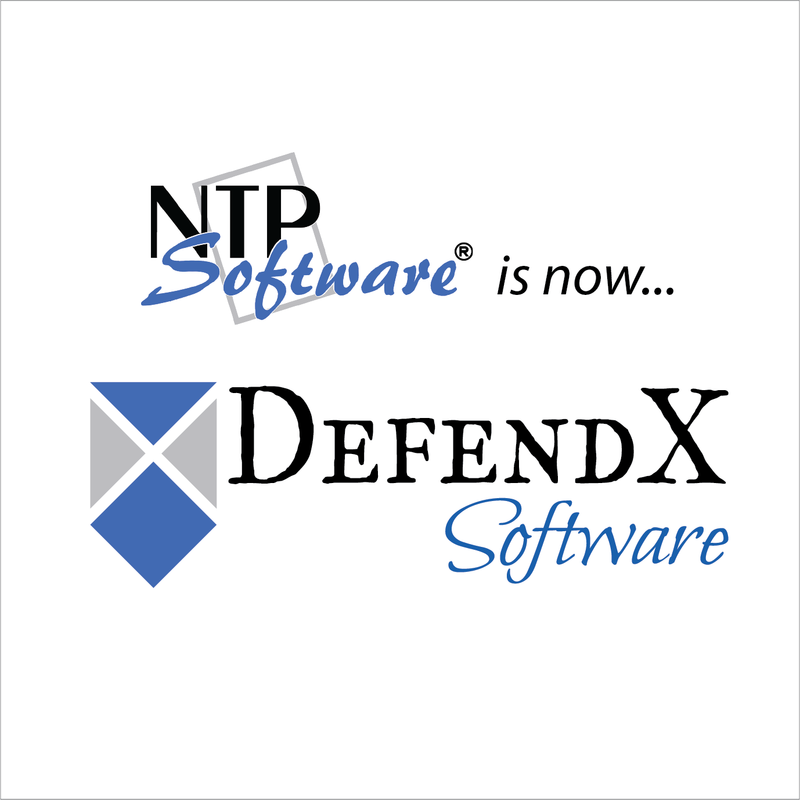 NTP SOFTWARE is now DEFENDX SOFTWARE! See our full press release below. Don't forget to play to win - we're giving away cool stuff to celebrate! NTP Software has an announcement....and a chance to win BIG! NTP Software gives you Control over your "Kaotic" corporate file storage. But we can do more. Much more. NTP Software has been very successful over the years, but we're not satisfied. We've been very very busy....and you'll know why in just 5 days. You can CLICK HERE TO FIND OUT NOW what the buzz is all about and enter to win the BIG GRAND PRIZE! 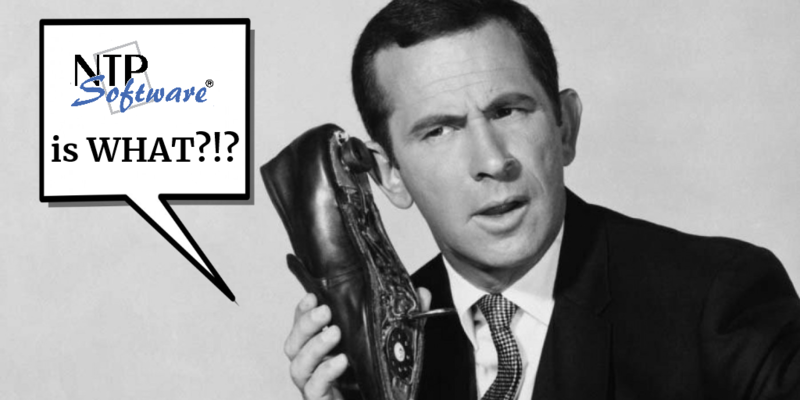 Get Smart. Get......(to be announced April 17th, 2018). Details below on how to enter! NTP Software: gotta play to win! Click here to enter our grand prize drawing! The entries are racking up! 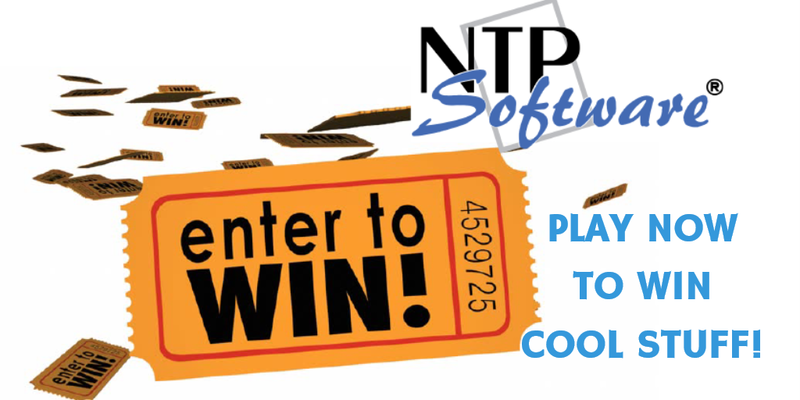 NTP Software can't wait to give away big prizes on May 3rd to celebrate their big announcement. Just 12 more days until the "Cone of Silence" is lifted on this massive reveal! You've gotta play to win - click here to enter!